Between 2006 and 2012, teams of students from Durham University supported the development of communities in Sri Lanka through fund-raising and personal volunteer engagement. During these years, their fund-raising, together with a grant from the British and Foreign School Society, paid for the construction of ten multi-purpose community buildings which also serve as pre-schools. Seven of these are located in the tsunami affected Southern Province of the island and three lie in the interior Sabaragamuwa Province. All ten have been developed in partnership with Sarvodaya Shramadana and details of them will be found within their respective village pages of this website listed below. 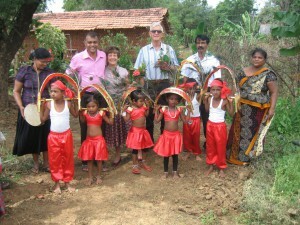 An eleventh school has been provided in the village of Mapalagama. This has been funded in association with Rotarians in the North East of England and the work completed in partnership with Rotarians in Sri Lanka. Once again, details can be found in the Mapalagama Village page. 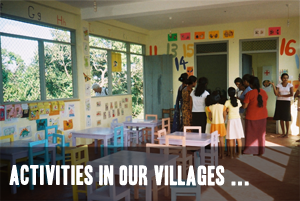 The villages’ pages also provide information about student and volunteer contributions in other communities where we work in partnership with Rotary Sri Lanka. 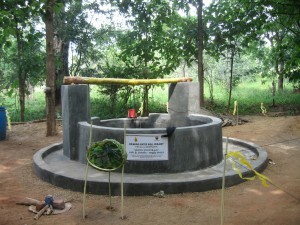 Project Sri Lanka now supports the long term sustainability of our educational and community development activities in all of these locations whilst also engaging in further endeavours including teaching, and facilitating workshops in schools, colleges and universities and the provision of drinking and agro wells in places without such basic facilities. 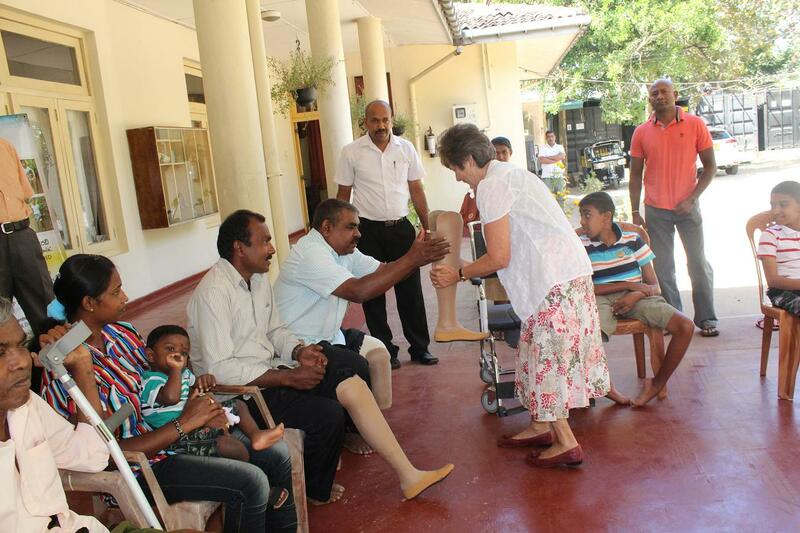 All of the villages where Project Sri Lanka has made a significant contribution are listed on the right hand side of this page. The activities of our teams of volunteers are detailed on the pages of the villages with which they were primarily associated. Volunteer teams not associated with a particular village are listed separately. 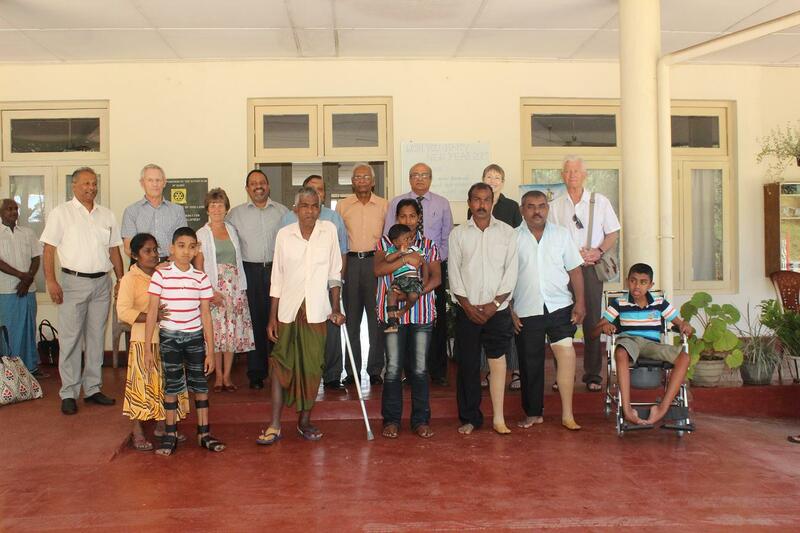 In 2014 the Charity became associated with the Centre for Handicapped in Kandy through our support for the Rotary Club of Kandy. 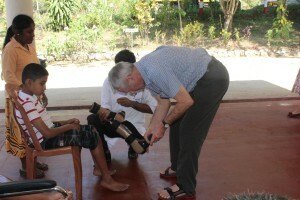 We made a substantial donation which has provided prosthetic limbs for individuals in need and other mobility equipment. Further details and a full report will be found on the Centre for Handicapped page of this website.